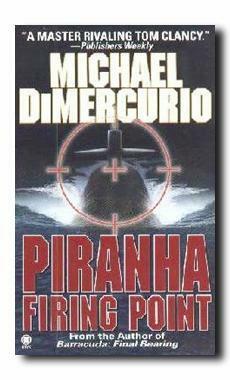 "DiMercurio really knows his subs...his characters step right off the sub deck and onto his pages." "A Master Rivaling Tom Clancy." A civil war has split China, but the Red Chinese Communists make one last-ditch assault, and steal five of the most advanced warships ever built. When the American land forces sent to help White China suffer military disaster, they are forced to use the ultimate but untested weapons system.